for $155,900 with 3 bedrooms and 2 full baths, 1 half bath. This 1,412 square foot townhouse was built in 2005 on a lot size of .05 Acre(s). Welcome home! 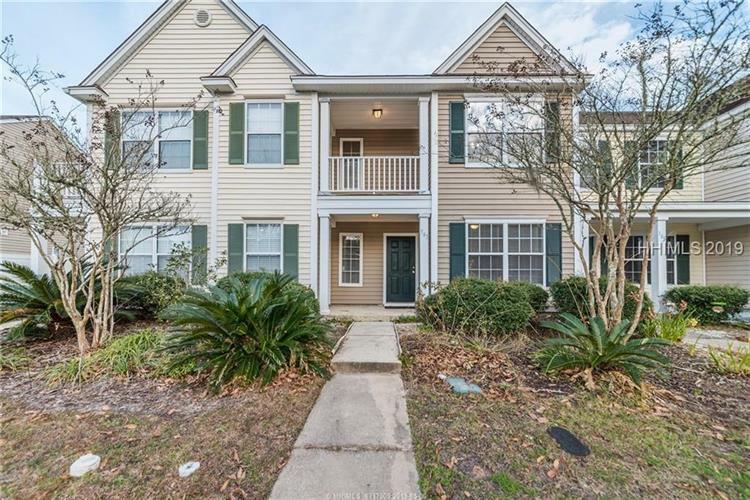 This 3 BED + DEN / 2.5 BATH 2-story townhouse in the University Park community of Bluffton/Okatie is next door to the USCB Bluffton Campus and across the street from the Technical College of the Lowcountry, Walmart and Publix centers. 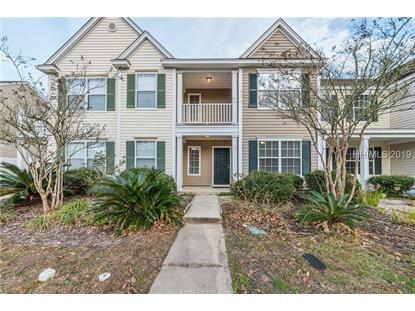 Perfect investment opportunity, 2nd home or for your student! Enjoy the tranquil lagoon view from the upstairs balcony or front covered porch. Long driveway in the back for parking and a storage shed. New carpet, range, water heater, dishwasher, fridge & freshly painted. Community amenities include a zero-entry pool, clubhouse, fitness center, volleyball courts, basketball courts and a playground.